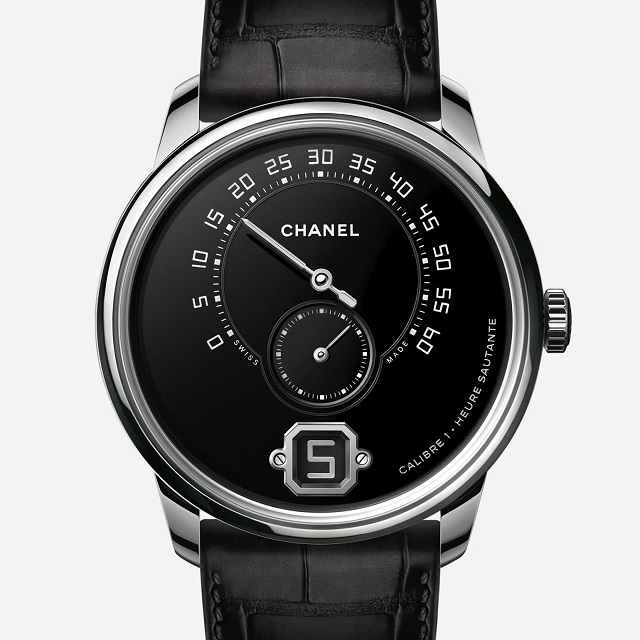 Chanel has introduced its first watch for men, and it’s a stunner. 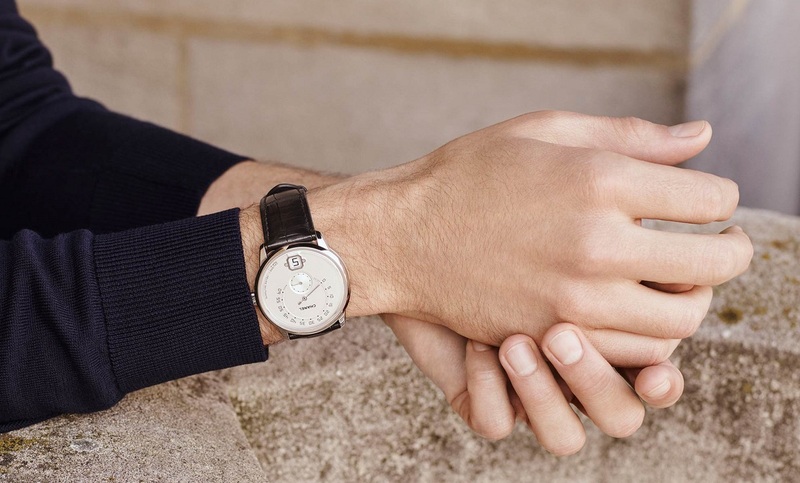 It’s also a luxury watch that’s truly explusive given the price tag. 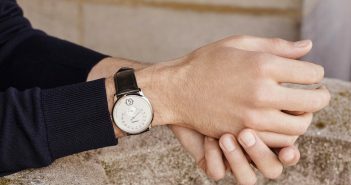 The Monsieur Watch has an interesting design, with the hour hand being displayed in the small window, while the larger minute hand springs back to zero at the end of the hour. On the back side of the watch, the clear casing let’s you see the mechanical insides. 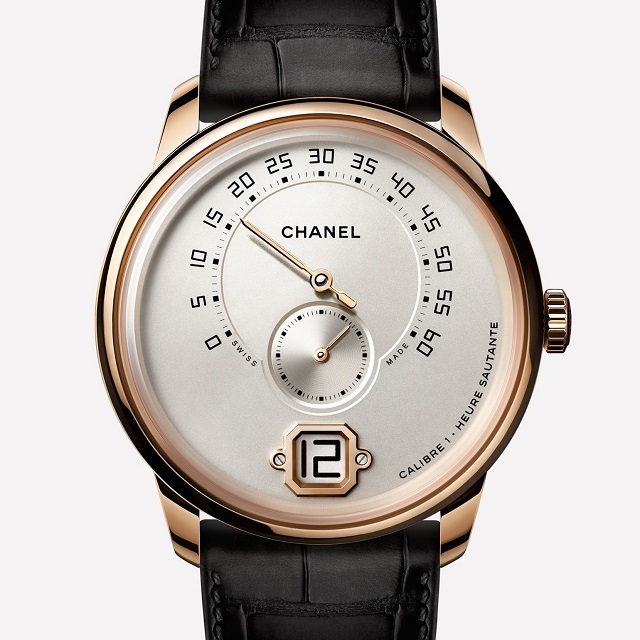 The watch comes in three color combinations, starting with beige gold with an ivory dial. This option is listed at $34,500. Next we have the white gold option with ivory dial listed at $36,000. Finally we have the Platinum option with Grand Feu enamel dial for a much different effect. Price for this option is available on request – we’re guessing it costs more . . . 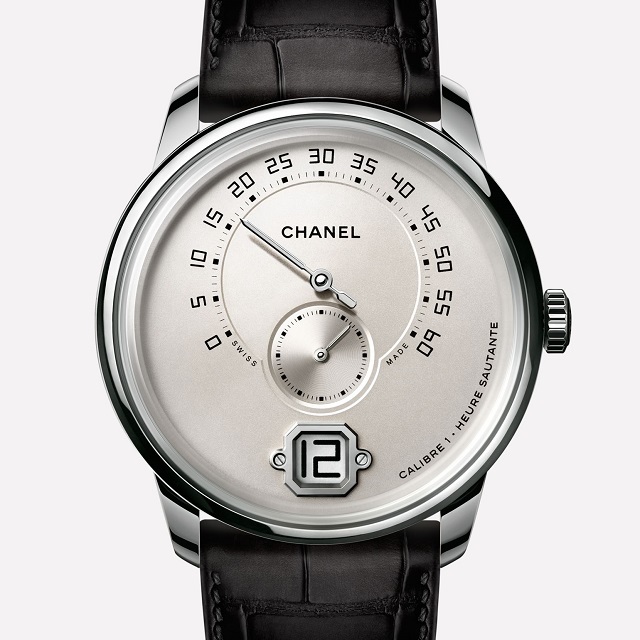 The design won’t appeal to everyone but that’s what makes this watch worthy of being Chanel’s first watch for men. Many of us will admire it, while a select few can also consider buying one.